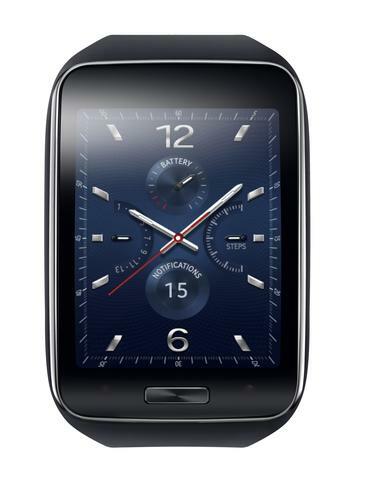 Samsung has revealed its Gear S, a Tizen-powered smartwatch that has a curved display and can take a SIM card. The Gear S can use 3G networks for texting, emailing and Web-browsing. Phone calls too are possible by pairing the smartwatch to a Bluetooth headset that, when not in use, magnetically clips around the neck. Samsung call this the Gear Circle. 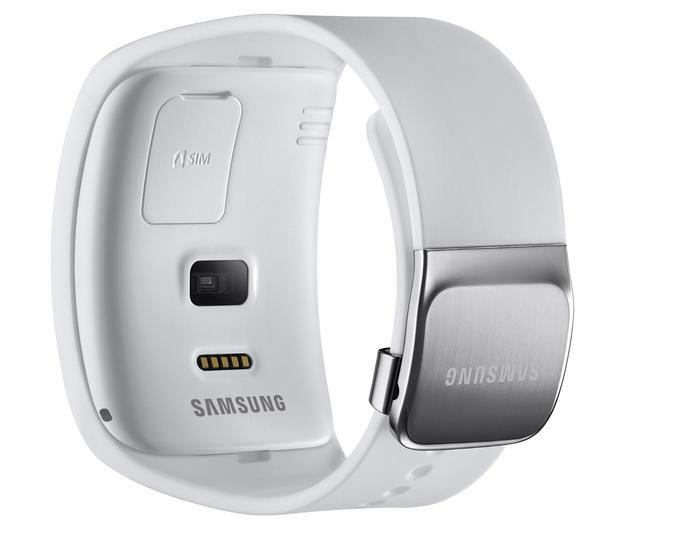 The Gear S supports additional connectivity technologies, including Bluetooth 4.1 and single-band Wi-Fi (802.11n). Wrapping around wrists is a curved 2-inch Super AMOLED display with a resolution of 360x480. A 1GB dual-core CPU delivers the computing power, alongside 512MB of RAM and 4GB of internal storage. Powering the smartwatch is a 300 milliamp-hour battery, which Samsung claims will help the Gear S last for two days before needing a charge. On-board GPS coupled with support for the Nike + Running application could see the Gear S smartwatch appeal to exercise enthusiasts. Navigation is possible with support from HERE maps. Samsung said in a statement the Gear S will commence a global roll out, which includes sales in retail stores and carriers, from October, 2014. Rival LG unveiled its second smartwatch with the G Watch R. The circular screened smartwatch runs Android's Wear operating system, has a heart sensor and is water resistant.